Incredible things come in small packages. 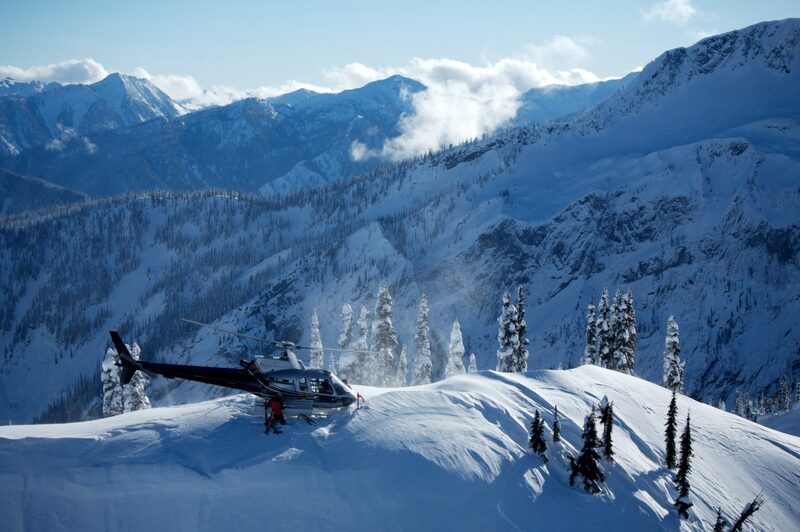 Enjoy a small group heli skiing experience with the flexibility to book a single seat or multiple seats for friends and family. 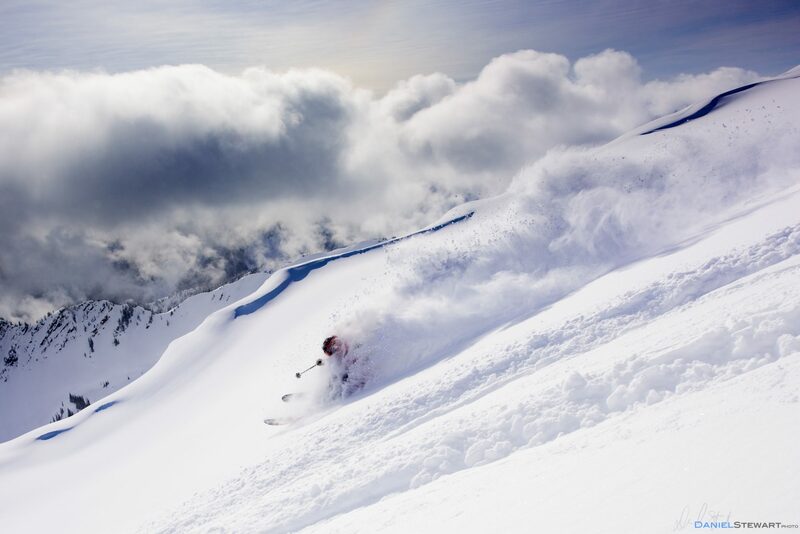 With the Small Group package, less truly is more: more intimate, more flexible, and more likely to raise the bar to lofty new heights when it comes to planning the ultimate ski vacation. 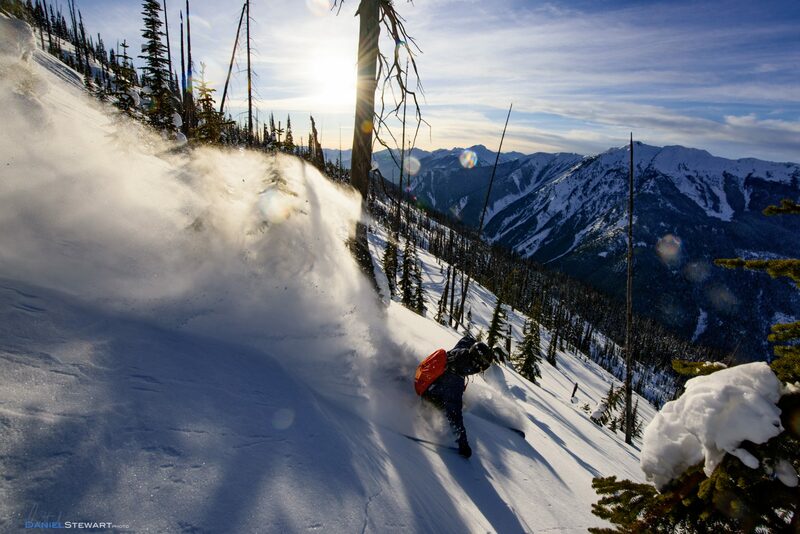 Like our Classic option, the Small Group package is all-inclusive with an agenda that boasts gourmet meals and après ski, beautiful accommodations at the Hillcrest Hotel, and endless powder days exploring the spectacular Selkirk and Monashee Mountains surrounding Revelstoke. With a maximum of five guests per group, you will move at your own pace while getting to know your fellow guests on a more personal level. Book a seat on your own or with friends and family, and let us take care of the rest. 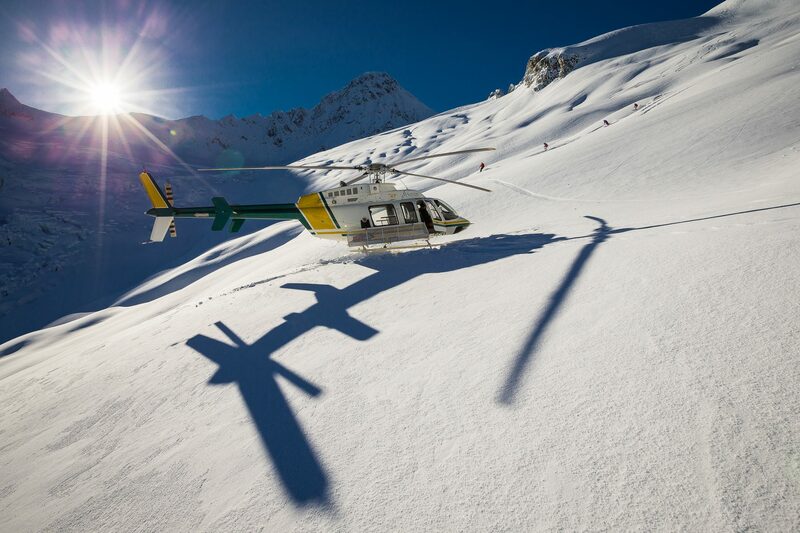 Running 3, 5 or 6 days, these packages use the small and powerful Eurocopter A-Star or Bell 407 helicopter, which carries 4 or 5 passengers and allows for a maximum of 3 groups per helicopter. 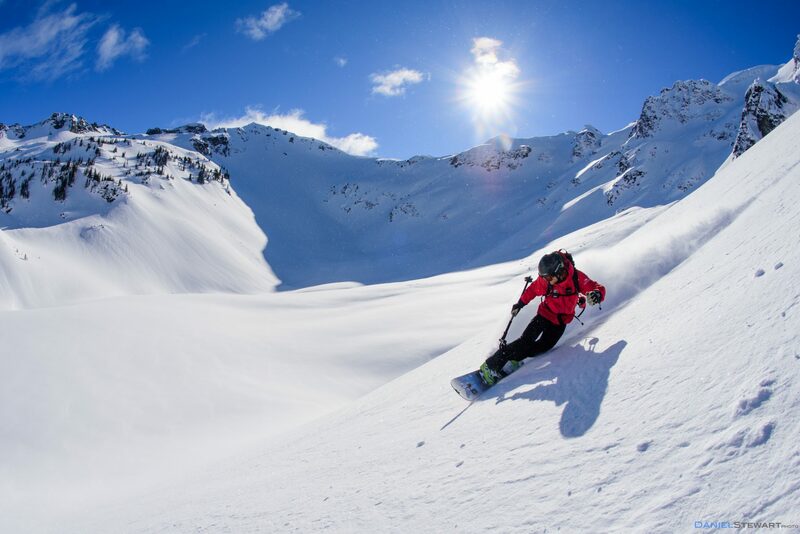 Seats are sold on a per person basis for the skier looking to join others on the small group experience without having to put a group together themselves. We require a minimum of 3 people to run this program. 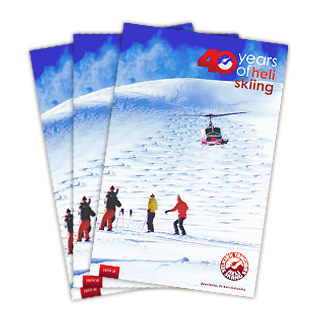 Rates are quoted per person and subject to applicable taxes. 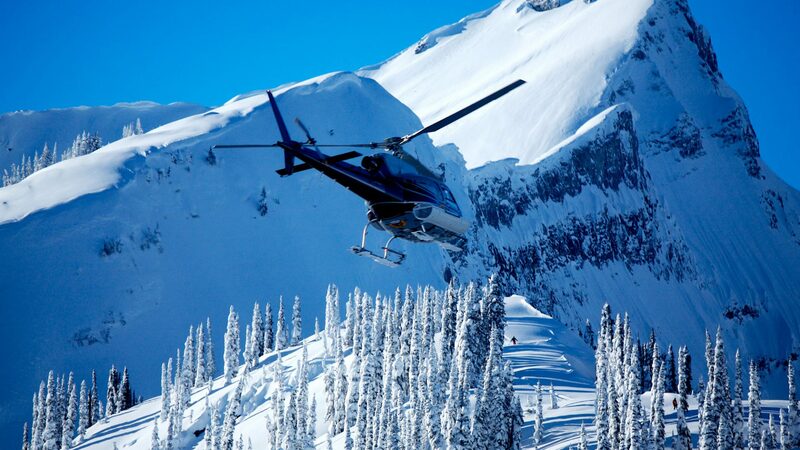 *Only available Sun-Tue this week; arrive Sat Dec 21, heli ski days start Sun Dec 22.